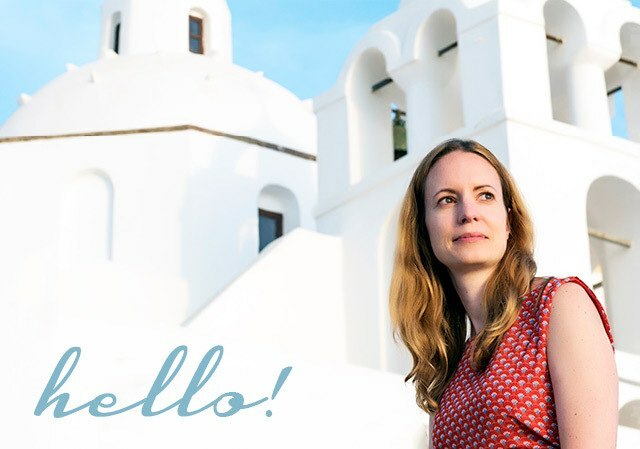 Welcome to the first of a new series on On the Luce – the travel advice clinic. After years of planning trips all around the world I’ve picked up plenty of tricks that I use to make travel my travel life easier – everything from packing tips to favourite booking websites. 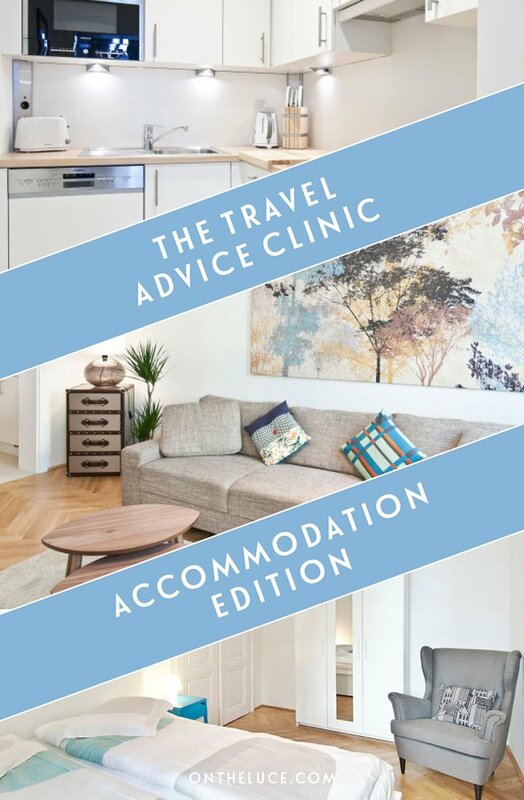 So I thought I’d share my top tips so that they can help you out too, and the first edition is all about accommodation. Whether your taste is more hostel bunks or luxury resorts, choosing somewhere awful to stay can ruin your trip. 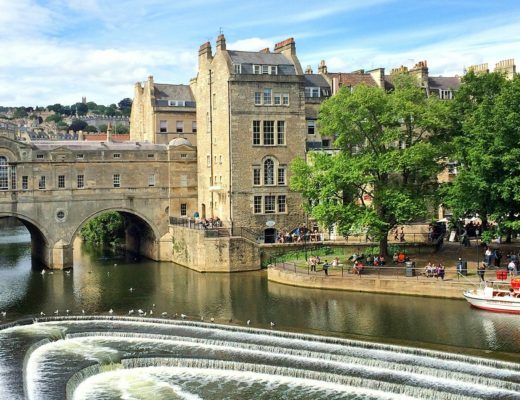 Paying more or higher star ratings doesn’t necessarily mean you’ll get better quality either – one of my favourite stays cost under £50 for a double room. So how do you go about choosing the perfect place to stay? There are so many hotel websites, where do I start? 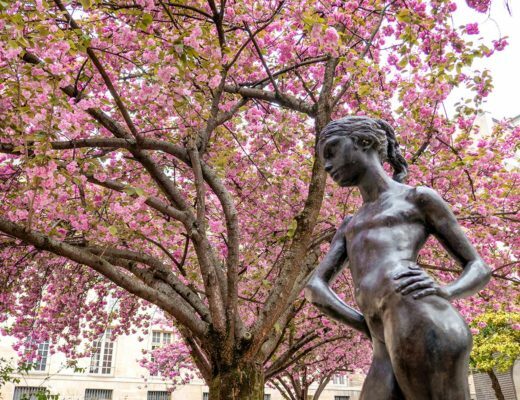 With hundreds of booking sites, it’s hard to know which to use, especially in big cities with an overwhelming amount of options. 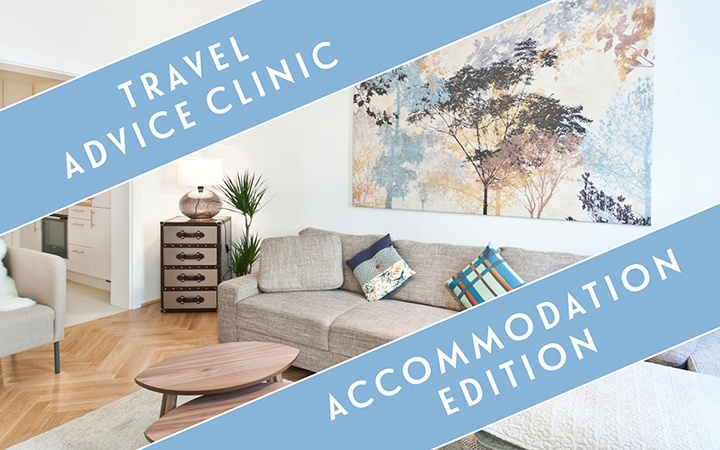 If you’ve got a particular hotel in mind – or are just looking to search by price – try a comparison site like Trivago or TravelSupermarket, which check different booking sites to find the lowest prices. If you need ideas on where to stay, my favourite site is i-escape, with a handpicked selection of hotels with really comprehensive reviews. Other sites with lots of detail to help you choose are Hotel Guru (good search filters), Mr & Mrs Smith (romantic hotels) and Sawdays (hotels and B&Bs in Britain/Europe). You can book directly through these sites but I usually do an extra check on a comparison site to see if there’s a better deal around. Though you do sometimes get extras – like our Marrakech hotel where we got free entry to the Photography Museum for booking via i-escape. It’s also a good idea to check with the hotels themselves as sometimes they’ll match the lowest price so they don’t have to pay commission to the booking sites. And what about TripAdvisor? It gets a lot of criticism but is a good starting point if you’ve got no idea where to start – though it’s usually best to ignore the most positive and negative reviews. I can’t find a decent budget hotel, what else can I try? 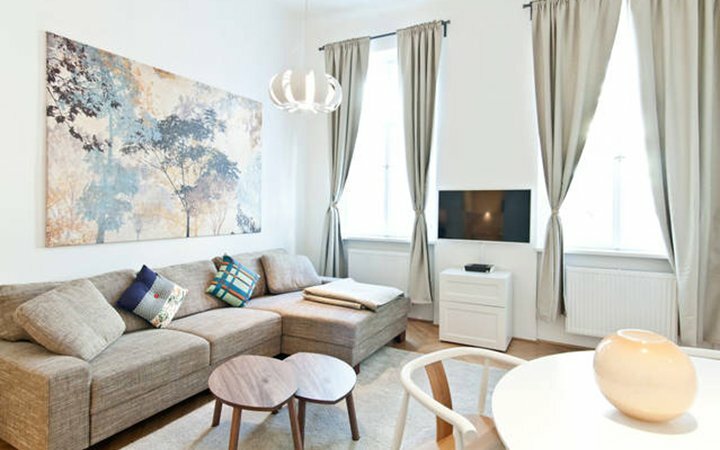 In some places – like big cities or in expensive regions like Scandinavia – it can be tough to find anywhere decent to stay if you’re on a budget. But hotels aren’t the only choice when it comes to accommodation, there are plenty of other options you can try. One is hostels, whether that’s through an organisation like the YHA or privately owned places. You can often become a member to get an extra discount, like through Hostelling International or BBH, which has a big network of hostels across New Zealand. If you’re staying somewhere for a few nights or are travelling in a group then you could rent an apartment instead. Or as well as renting a whole place, you can also rent a spare room in someone’s house on sites like AirBnB. Or you could try Couchsurfing, though this is more of a social thing so not so good if you’re just looking for a place to sleep. 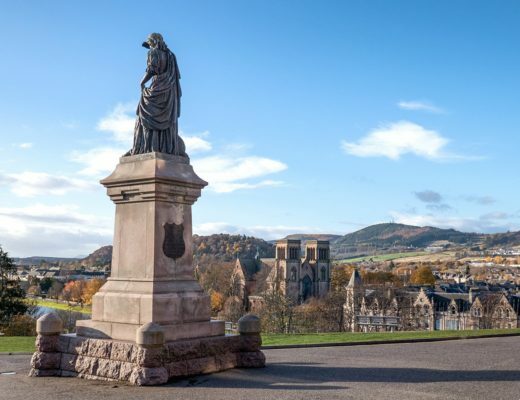 There are also some cities with campsites right in the centre, where you can sometime hire a tent or caravan if you don’t want to carry camping gear around with you. Hostels have historically been divided into two types – party places where you’ve got no chance of sleep before 3am in a dorm full of drunk 18-year-olds, and spartan draughty old buildings where you’re kicked out during the daytime. 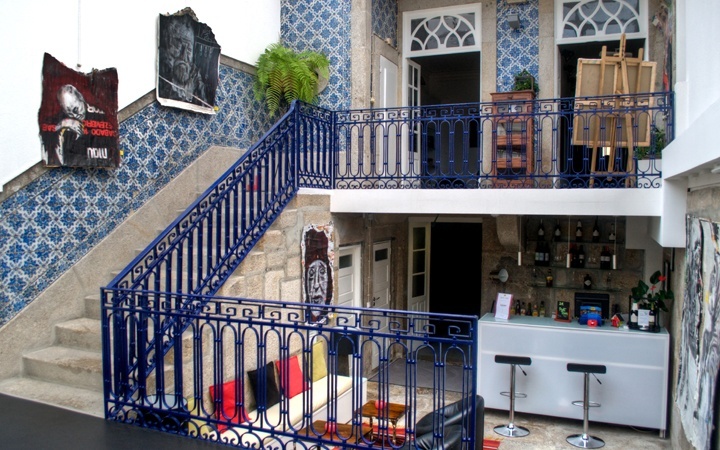 But there’s a new breed of hostel that’s attracting a different type of guest – luxury hostels. These combine hostel-style amenities (communal lounges and kitchens, social activities and free wifi) with hotel-style quality (en-suite bathrooms, spa toiletries, quality linens and towels). You don’t even have to put up with other people’s snoring as there are usually private rooms available for much cheaper than hotel rooms – at one of my favourites, Gallery Hostel in Porto, an en-suite twin room costs €65 a night. Hostels have much more of a social feel than hotels, so are great for solo travellers. The Gallery Hostel runs free walking tours and nightly three-course dinners with wine for €10 so it’s easy to get chatting to people. 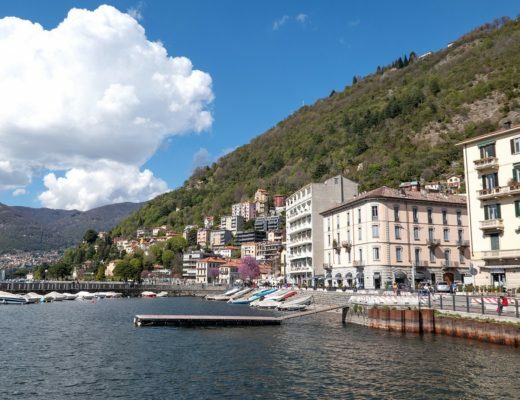 The Budget Traveller has a guide to some of the best luxury hostels in Europe and Hostelworld run the annual ‘Hoscars’ awards for the best hostels around the world. If you want your own space, apartment rentals are a great option. AirBnB and other sites like Flipkey have really taken off, and have lots of places to choose from, especially in larger cities. I’ve rented three places through AirBnB this year and been really happy with them, but some people worry about getting scammed or what if the place turns out to be nothing like it’s described. My tips would be to read the reviews carefully – and if you’re worried steer clear of new listings where there are no reviews. Check the owner has been verified (with their identity checked) and that they have a good response rate so you know they’re easy to get hold of, and make sure there’s a full description in the listing so you have a good idea what to expect. And most importantly always pay within AirBnB, never by money transfer. If things do go wrong, AirBnB have a guest refund policy and an emergency contact. 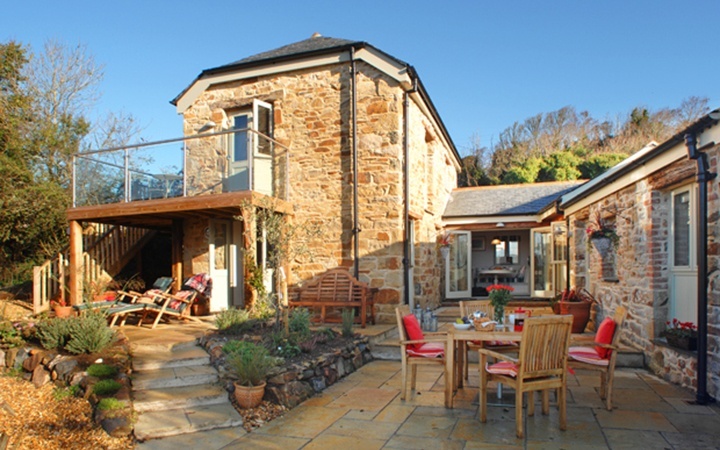 Or to be extra safe you can rent from a company that manages or vets all its properties (look out for ABTA/ATOL registration for extra protection) – my UK favourites are Unique Home Stays and the Landmark Trust. What are the three top places you’ve stayed? This is a tough one! I’ve stayed in some great places, though my favourites tend to be smaller, individual places rather than chains, and my budget doesn’t usually stretch to five-star luxury. 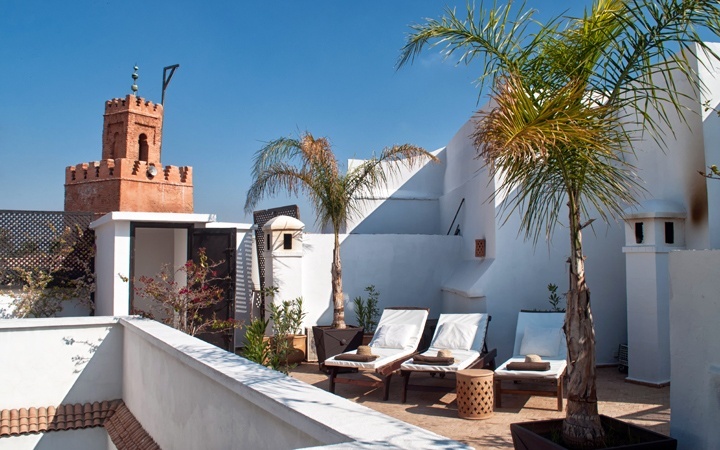 One favourite was Riad Dar Maya in Essaouira, Morocco (€120 a night). It was beautifully designed and incredibly relaxing, with a gorgeous roof terrace with a pool and views across the medina. Another relaxing spot was Balam Bali Villas ($75 a night), out in the rice fields near Ubud in Bali. Here the food and the service were the real stars, where they were happy to organise things for you but not at all intrusive if you just wanted to chill out. 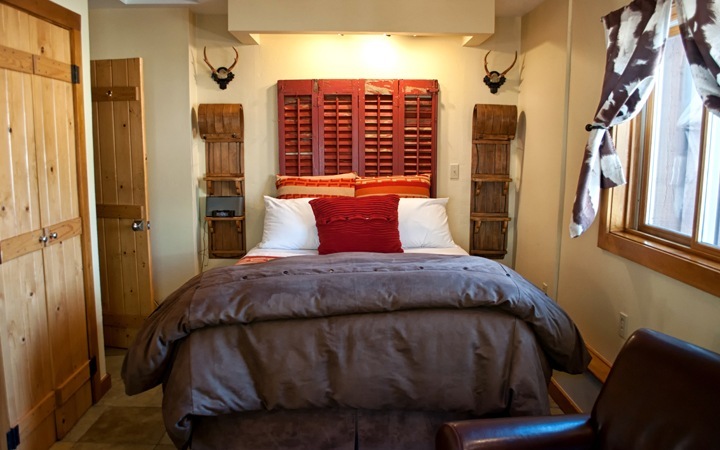 And my final choice is O Bar O Cabins in Colorado ($159 a night). This was a self-catering cabin in the forest, incredibly well equipped with luxuries like a hot tub under the stars, with super-friendly owners (and cat!). Do you have any other accommodation questions or tips and tricks to share? 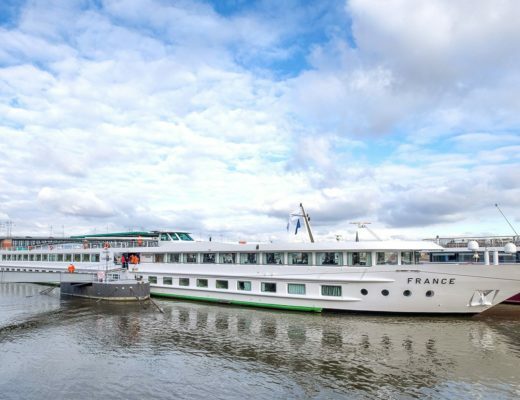 What’s it like on a CroisiEurope river cruise? Hi Lucy, a great post as usual. One other source of great accommodation is the friendly old B&B, though most of theme aren’t so old fashioned any more. We have to keep up with guests expectations and are constantly refurbishing and upgrading our rooms. For those who want a bit of character and hosts who will help them, the B&B, pension etc are so much more interesting than the ‘Budget Hotel’ chains such as Premier Inn. When guests have found the accommodation that suits them, be it luxury hotel or hostel, one act of kindness is to Google the owner and book directly with them, not with the OTAs such as Booking.com. Most guests do not realize that the On Line Travel Agents charge a large commission to the accommodation owners. This commission goes straight out of the country to wherever the OTA has set up business to pay the lowest taxes. Support local businesses.